A report revealing “vulnerabilities” at Transportation Security Administration (TSA) airport checkpoints has disturbed lawmakers, who for the first time received a classified briefing from the new TSA chief. TSA Administrator David Pekoske and members of the Department of Homeland Security’s (DHS) Office of Inspector General (OIG) appeared before the House Committee on Homeland Security Wednesday to discuss efforts to keep US transportation systems secure. Before the public hearing, lawmakers received a classified briefing from Pekoske and DHS Inspector General John Roth, who presented the results of covert testing at airport security checkpoints. Inspectors reportedly found TSA screeners, equipment or procedures failed at a rate “in the ballpark” of 80 percent, sources familiar with the classified report told ABC News. The statement adds the DHS made eight recommendations to the TSA to improve the effectiveness of their screening checkpoints. In response, the TSA said that it “concurs” with the DHS OIG findings and is committed to aggressively implementing the recommendations as it continues to raise the baseline for aviation security at airports throughout the country. 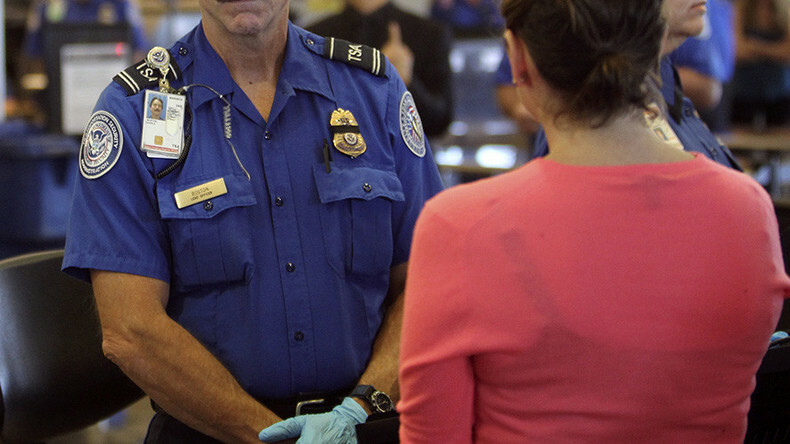 The report comes two years after the DHS conducted their last covert tests of the TSA and found the federal agents tasked with keeping US airports safe failed to stop prohibited items from passing through security 95 percent of the time. Rep. Mike Rogers (R-Alabama) said Pekoske will have a “real challenge” trying to get the department up to date. “This agency that you run is broken, badly, and it needs your attention,” Rogers said. Rep. Bennie Thompson (D-Mississippi) also suggested that the TSA should look to other countries that use computed tomography (CT) scanners at every checkpoint. 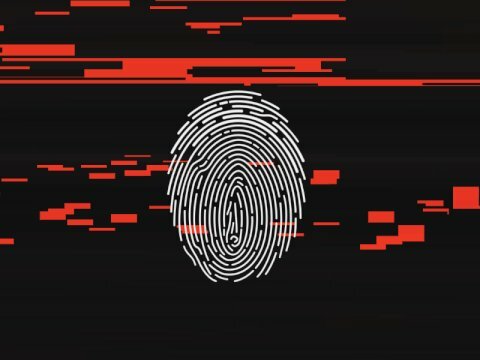 Pekoske said the technology is already being used in the US to check bags, but agreed that the technology would be “probably the most significant improvement” to scan people at checkpoints. Thompson blamed President Donald Trump’s administration for diverting funds from the TSA in order to build a wall along the US-Mexico border. 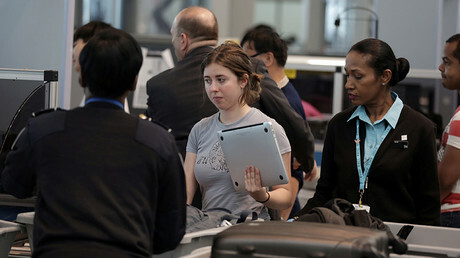 On Wednesday, the TSA reportedly asked travelers at Denver International Airport to remove all electronic devices larger than a smartphone from their bags and place them in a bin for enhanced screening, according to the Denver Post. The TSA announced the measures in July, saying they plan to implement the extra screening across all airports soon.